1) When you will go for XML reports and when you will go for Discoverer reports. 2) How will you get the legacy system from your client? 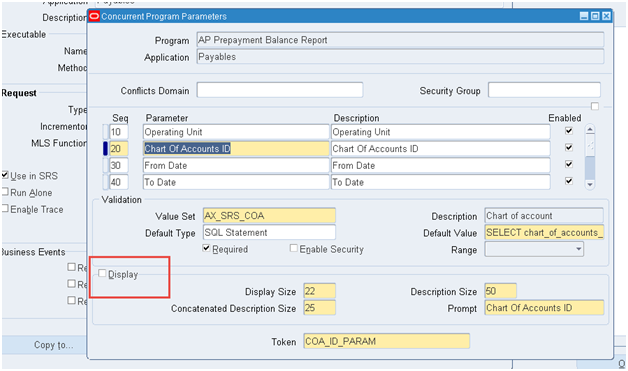 3) Once we transfer the Invoice Data from AP to GL in which column we can find that We have transferred or not? 4) What are hidden values? 5) Can you generate the numbers in triggers? 6) How to print your client name in the report? 7) Suppose we have created one table value set and in that we are getting duplicate rows. How can we avoid the duplicate rows from table value set?